Nguyen Vinh Hien, Deputy Minister of Education and Training, called for higher priority in the field of education and training in the midland and northern mountainous provinces. The minister was speaking at the annual meeting of the Northwest Steering Committee, the Ministry of Education and Training and the Ministry of Labor, Invalids and Social Affairs in the northern province of Hoa Binh on January 7. Participants at the meeting focused on discussing measures to enhance the quality of education and training, vocational training and development of human resources in the midland and northern mountainous provinces. Hien said schools have increased in all districts of the provinces, however, primary education faces barriers as residential houses are far from schools and lack land due to mountainous terrain. Improved education quality is seen at junior high school level but most people in the region are ethnic minority groups with disadvantaged economic and social conditions which could lead to unsustainable results. The ratio of senior high school drop outs was quite high in the region. By academic year 2011-2012, the region had 127 boarding schools with 33,000 students from ethnic minority groups and 246 daycare facilities. The government has adopted encouraging policies for education and training in the region that have well affected the mobilization of learners to schools. The ratio of students trained for jobs is 25 percent. 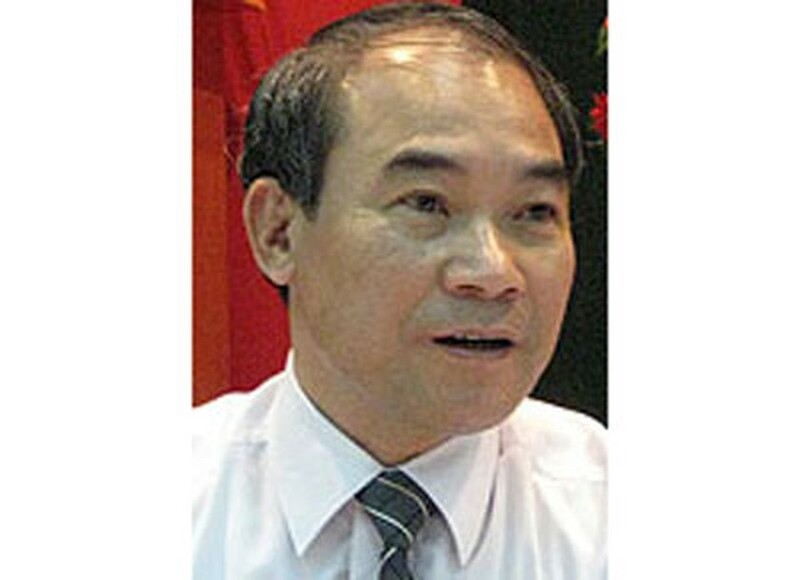 Pham Vu Luan, Minister of Education and Training, said compared to five years ago, there has been great improvement in education and training in the region. Regarding petitions by some provinces to establish higher education facilities in the districts, the minister affirmed that the ministry only allowed the setting up of universities that could be self-financed.